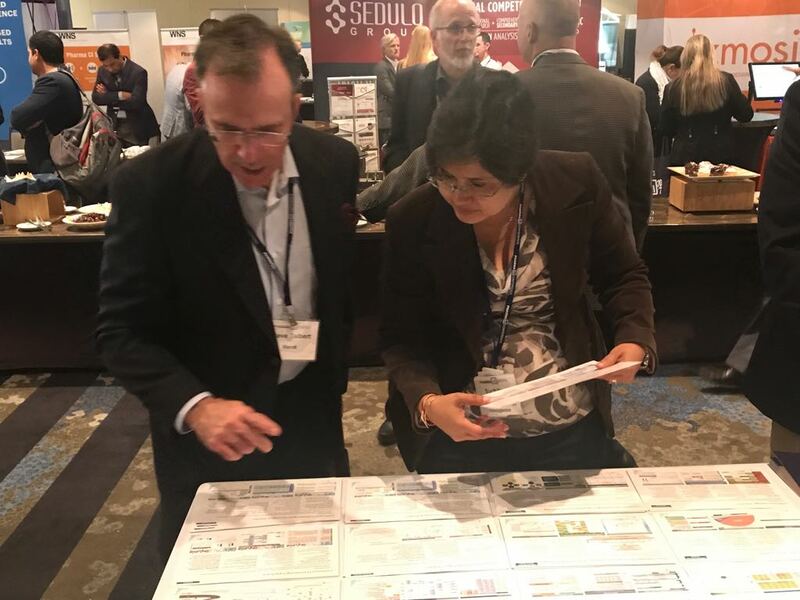 The Pharma CI Conference & Exhibition is the best and the largest gathering of senior level pharma, and biotech seeking digital and customer experience through multiple channels. 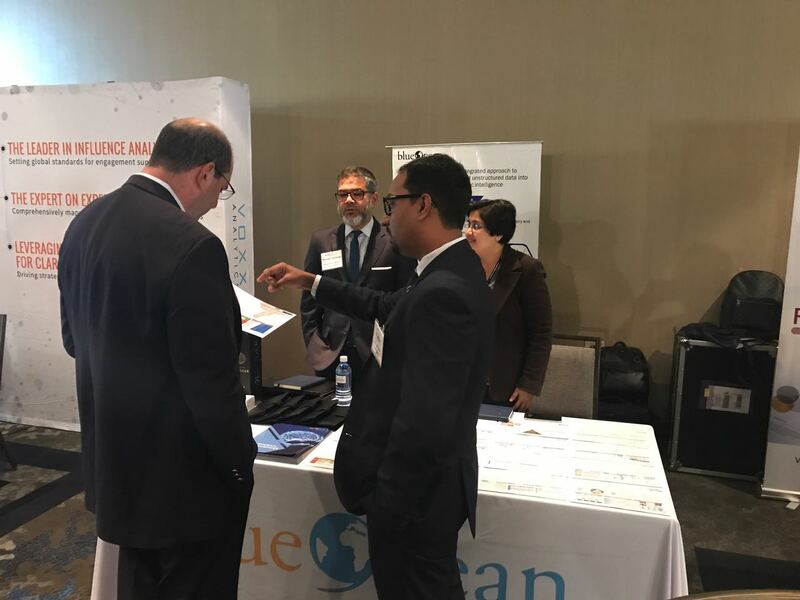 Join us at the Pharma CI Conference & Exhibition in Hilton, Parsippany, New Jersey and experience the most pressing and relevant issues facing the competitive intelligence community today. 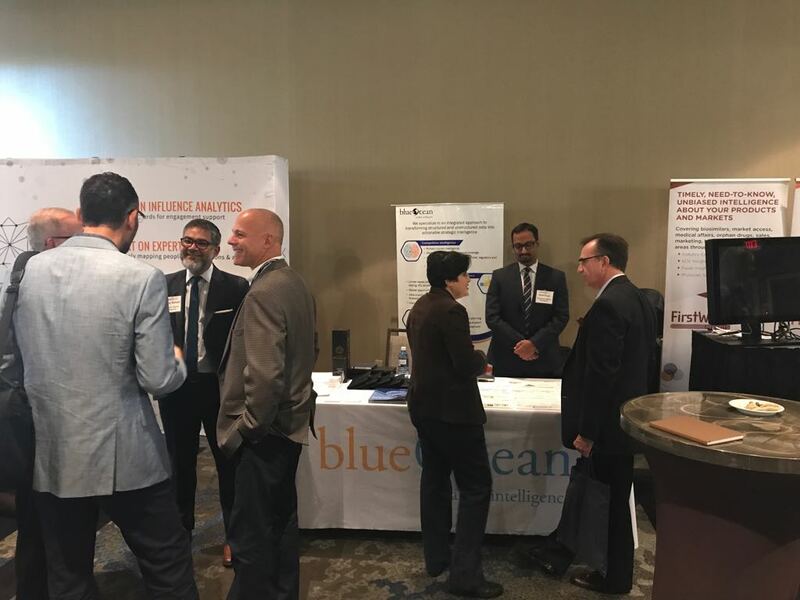 Meet up with Blueocean Market Intelligence's Suchitra Eswaran, Muneer Ahmad, Vivek Kumar Singh and Prem Kumar Giri at our exhibition booth at Pharma CI in New Jersey on September 12-13, 2017. Please attend our presentation on Day 1 September 12th 2017 from 2.35 PM to 3.10 PM. Read more about our presentation. Learn about Blue Noesis, our CI delivery platform which provides a one-stop repository across enterprises to access key intelligence cues from anywhere, anytime. Muneer has delivered international projects in market access, competitive intelligence and strategy. With over 15 years of experience he has planned and collaboratively engaged cross-functional teams, built strong personal networks and influenced all levels. In addition to his scientific background, he thoroughly understands brand value propositions assessments and lifecycle management. Part of the Blueocean Market Intelligence team since 2013, Vivek has over nine years of experience in the competitive intelligence and market research. A seasoned global consultant, who has an experience of handling cross-functional projects in multiple therapy areas. With a Bachelor's Degree in Biotechnology and an MBA in Marketing, Vivek is adept at bringing a holistic approach to consulting solutions. With over 8 years in the pharmaceutical industry, Prem has attained functional expertise in competitive intelligence, market research and analytics. His assignments include working with global bio-pharmaceutical clients in the areas of cardiology, neurology, oncology and metabolic disorders. He holds a masters degree in Biotechnology..